Belarusian nature seems to me one of the most beautiful. And every time when I come into the forest near my home, I see so many things which inspire me. 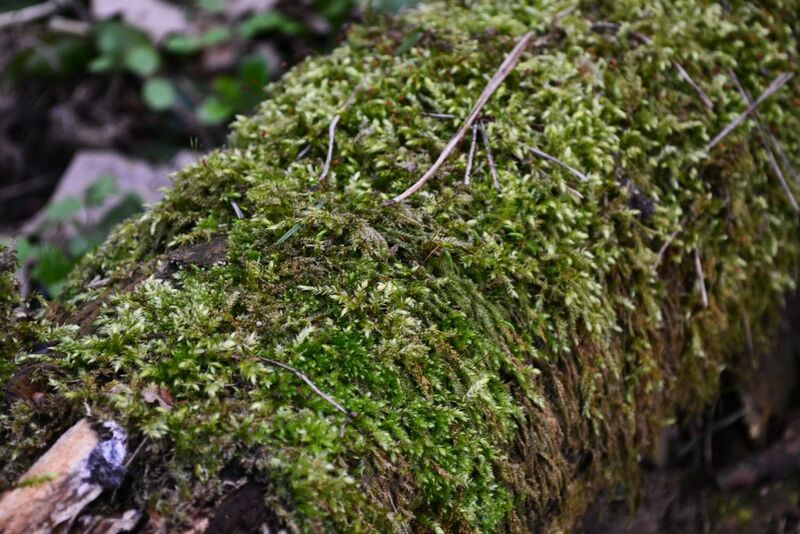 For example this moss, which looks like a little world on the old tree.